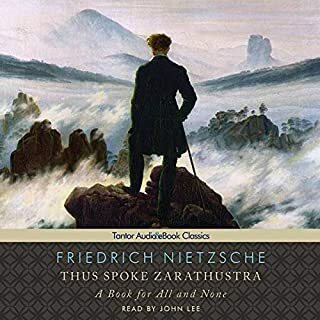 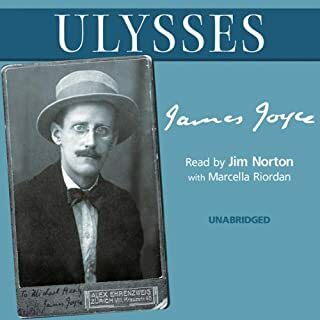 The last works completed before Nietzsche's final years of insanity, Twilight of the Idols and The Antichrist contain some of his most passionate and polemical writing. 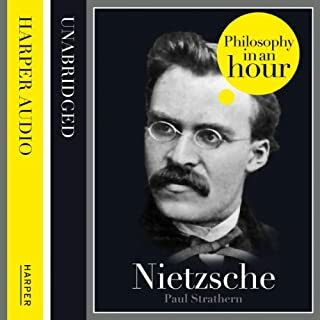 Both display his profound understanding of human nature and continue themes developed in The Genealogy of Morals, as the philosopher lashes out at the deceptiveness of modern culture and morality. 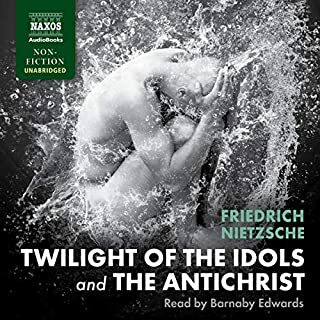 Twilight of the Idols attacks European society, Christianity, and the works of Socrates and Plato; The Antichrist explores the history, psychology, and moral precepts of Christianity. 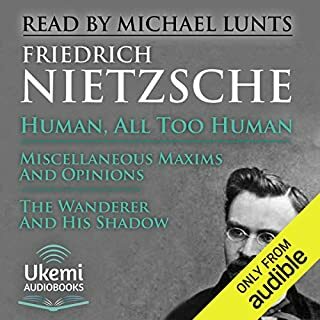 Philosophy for busy people. 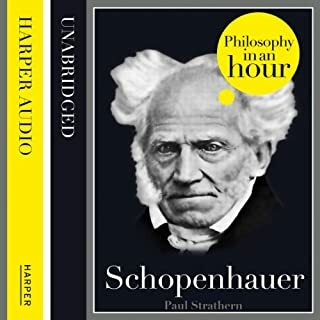 Listen to a succinct account of the philosophy of Schopenhauer in just one hour.Arthur Schopenhauer, the ‘philosopher of pessimism,’ makes it clear that he regards the world and our life in it as a bad joke. 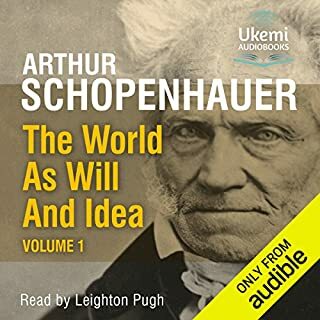 However, if the world is indifferent to our fate it doesn’t thwart us deliberately – its façade is supported by what Schopenhauer calls the universal Will. 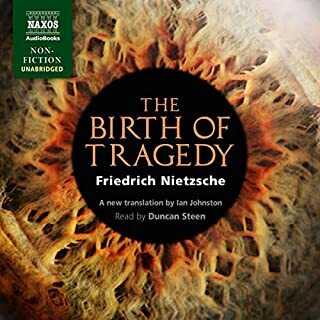 He saw this as a force that is blind and without purpose, bringing on all our misery and suffering. 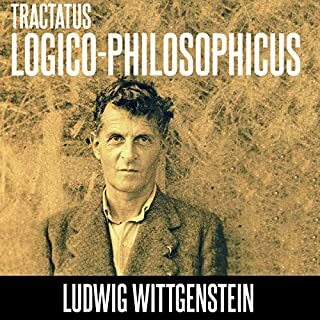 During his lifetime, Austrian philosopher Ludwig Wittgenstein on published one book-length philosophical work, Tractatus Logico-Philosophicus. 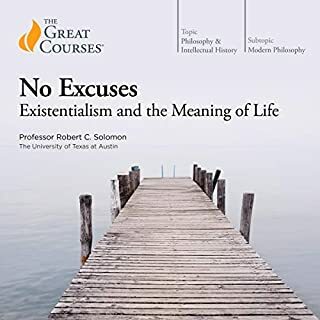 This work has been selected by scholars as being culturally important and is part of the knowledge base of civilization as we know it. 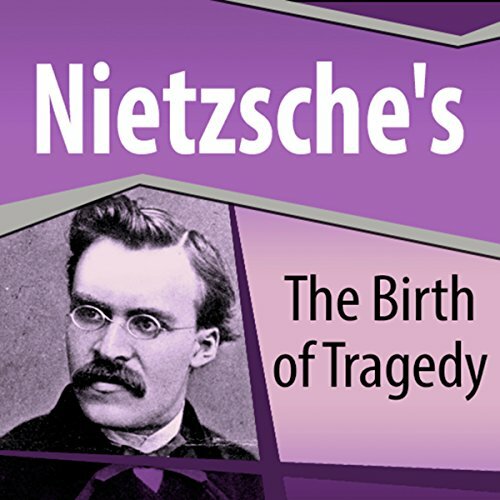 Kierkegaard discusses Genesis 22:1-18, the story of Abraham's willingness to sacrifice his son Isaac. 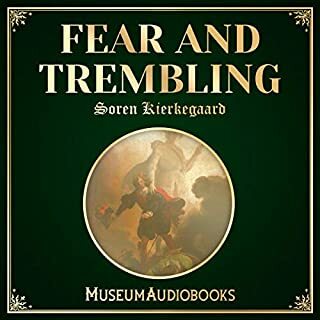 He notes that Abraham was all willing to sacrifice his son in the name of god, without tears or complaint; he simply obeyed. 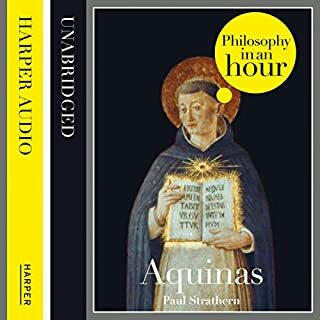 He argues that faith requires passion - something that Abraham clearly had and that you must experience it yourself or you could never truly understand.